Hello Team, We have review your module and I want to purchase it but I want to some customization like this website https://packlane.com/customize/folding-carton?quantity=250. Please tell me this type of functionality it's possible in your module. Thank you so much for your interest in our product. I am Janet here; it is my pleasure to support you. Sorry, in the current version, our product doesn’t support this function but we will try our best to release in the next version. So you can consider buying our product and upgrading later. 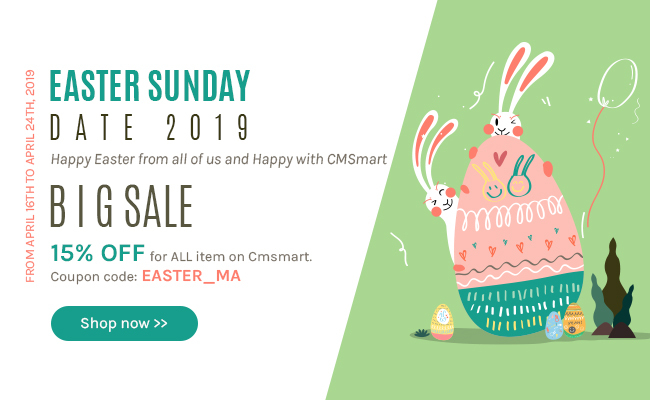 Feel free to contact us via support Email, Skype: janet@cmsmart.net or WhatsApp: +8491 402 5708 to know more information.